Gomes Jr. and Jhennifer Conceição Alves hit South American records in prelims of the men’s and women’s 50 breast, respectively. 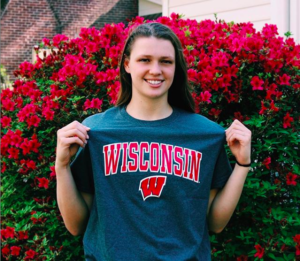 The week four WISCA polls reflect a fairly stable week in Wisconsin girls high school swimming, with the top four teams in division I and the top five teams in division II remaining where they were last week. That puts Middleton in pretty commanding control of division I– they were ranked first in the pre-season poll, and have yet to give up that ranking with a whole month down in the season. Madison Edgewood, a team that sat behind McFarland for the first two polls in division II, took first last week. They’ve been able to hold onto that top mark this week. There was minimal shuffling and shifting this week, save for the leap made by Ladysmith-Bruce-Lambeau. Previously unlisted, they’ve vaulted into the top 10, claiming the #6 spot in division II. 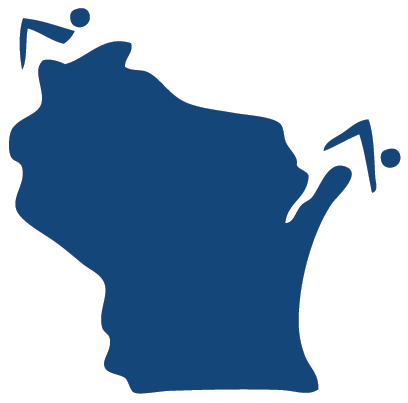 The weekly WISCA polls are computer generated and based on the WISCA Top Times database. The polls are generated at midnight each Sunday. Individuals are scored in their top two scoring events only.